Two events that enthusiasts out there may be interested in. 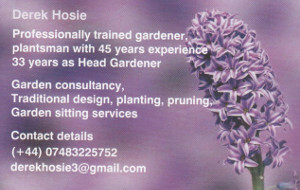 Information has only reached us recently and they are short notice but some of the gardeners out there in Gurnshire may be interested. 1) 31st October 2014. 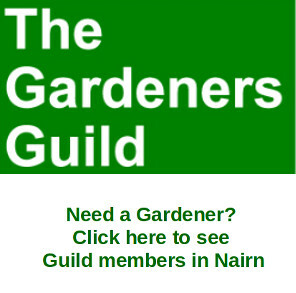 Inverness Community Garden Networking Day (FCFCG in association with Trellis) 9.45am-4pm, Town House, High Street, Inverness. More details here. 2) Orchard Gathering 2014. 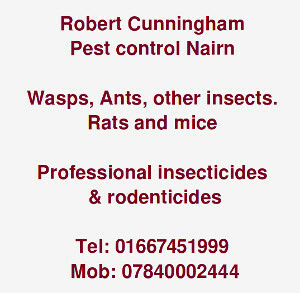 Victoria Halls, Dunblane, Fri 7th Nov, 10am-10.30pm. More details here.